Millions of people snore. 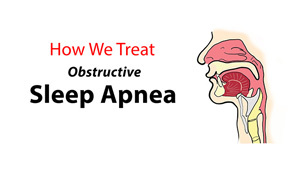 That can bothersome, but it can also be a sign of a more serious condition known as obstructive sleep apnea. 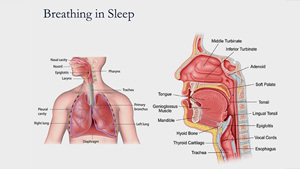 Dr. Jolie Chang, Director of UCSF Sleep Surgery Division, helps you understand the signs of sleep apnea and how they differ from regular snoring. She also gives some tips on how to stop snoring. Recorded on 11/06/2018. Waking up in the morning still tired? 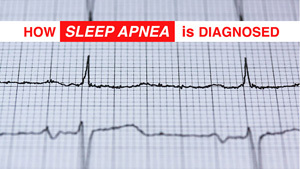 Sleep apnea could be the culprit. Robert Owens, MD joins host David Granet, MD to explain how sleep apnea is diagnosed. Robert Owens, MD joins host David Granet, MD as they discuss the recommended duration of a healthy sleep. 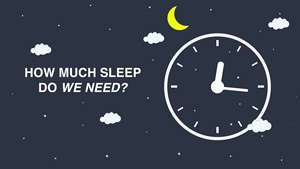 Robert Owens, MD joins host David Granet, MD to discuss sleep and its benefits. 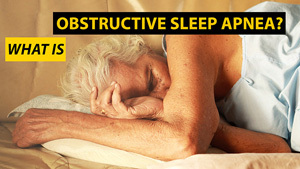 Jose S. Loredo, MD, MS, MPH, FCCP, FAASM lists methods used in treating obstructive sleep apnea. 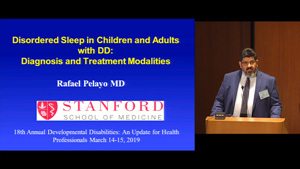 Jose S. Loredo, MD, MS, MPH, FCCP, FAASM describes REM sleep behavior disorder, RBD. Jose S. Loredo, MD, MS, MPH, FCCP, FAASM explains obstructive sleep apnea. 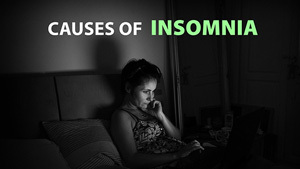 Jose S. Loredo, MD, MS, MPH, FCCP, FAASM lists the many causes of insomnia and how you can get better sleep. 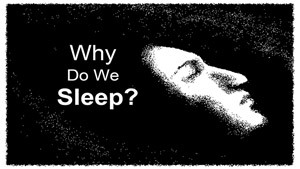 Why do we sleep and how does it affect our bodies? 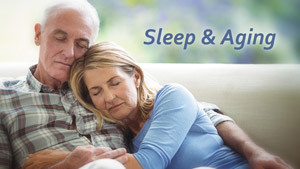 Jose S. Loredo, MD, MS, MPH, FCCP, FAASM shares how you can get better sleep and how sleep changes as we age. Sonia Ancoli-Israel, Ph.D., recipient of the National Sleep Foundation's 2007 Lifetime Achievement award, discusses why people need sleep. Sleep disorders are a major public health concern affecting millions of individuals, families, and communities on a daily basis. We are a chronically overtired country, which often has grave health repercussions. 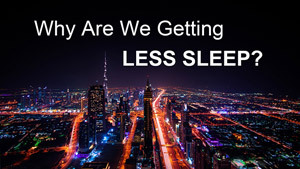 Sonia Ancoli-Israel, Ph.D., recipient of the National Sleep Foundation's 2007 Lifetime Achievement award, briefly discusses why people are getting less sleep. Sleep disorders are a major public health concern affecting millions of individuals, families, and communities on a daily basis. We are a chronically overtired country, which often has grave health repercussions. 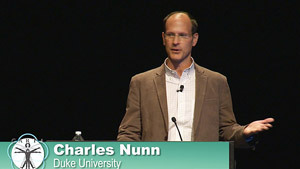 Charles Nunn (Duke Univ) identifies selective pressures that may play a role in favoring shorter sleep in humans, and considers the consequences of these evolutionary changes for understanding human sleep disorders, health across the lifespan, and health disparities. Recorded on 10/14/2016. 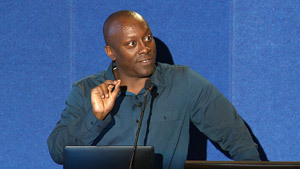 UC San Diego Associate Professor of Bioengineering Todd Coleman shares his quest to develop health monitoring tattoos that hold promise to revolutionize healthcare and make medicine less invasive. 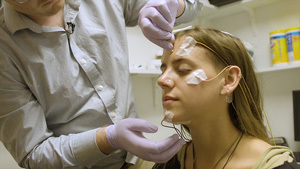 Learn about the potential these technologies have for treating, monitoring, and diagnosing sleep apnea, delirium, GI issues and more. 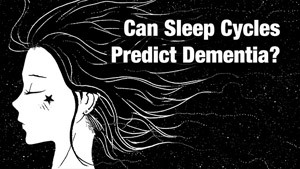 Dr. Elissaios Karageorgio explains the link between broken sleep patterns that are characteristic of insomnia and dementia. 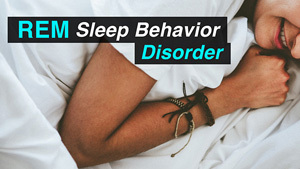 Those with sleep disorders often fail to get enough recuperative sleep, and suffer some unpleasant and potentially dangerous consequences. Dr. Sean Drummond describes the ways in which sleepiness can interfere with your life. Dr. Rochelle Zak speaks on the characteristics of narcolepsy, and the disorder's accidental discovery by scientists investigating obesity. 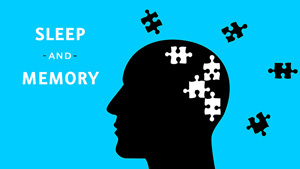 Much is still unknown in the arena of sleep study, and even less is well understood by the average person. Join Dr. Sean Drummond as he explains that sleep is actually a combination of different types of consciousness. 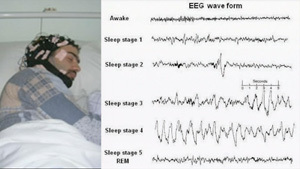 In addition, he describes the various benefits of sleep as well as its related mysteries.